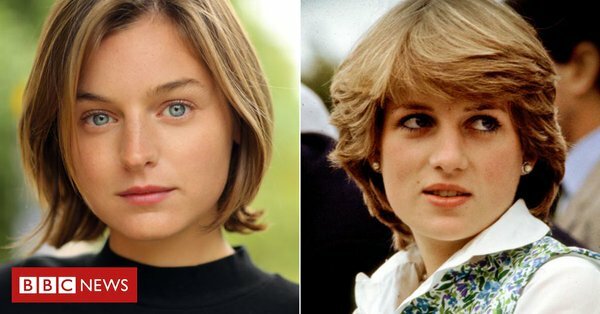 'The Crown' Has Found Their Princess Diana In Newcomer Emma Corrin! Newcomer actress Emma Corrin has been cast as Princess Diana in the TV series The Crown for its fourth season. Netflix has recently confirmed in a press release that newcomer Emma Corrin has been cast as Princess Diana in the fourth season of 'The Crown', reported The Telegraph. In the same press release, Corrin said that she was "beyond excited" to be joining the show that dramatized the history of the British Monarchy. She said, "Princess Diana was an icon, and her effect on the world remains profound and inspiring." The creator of the series, Peter Morgan described Corrin as a "brilliant talent" who "immediately captivated" casting directors. Corrin is also all set to make her film debut in 'Misbehavior', which is a historical drama that follows a group of women from the Women's Liberation Movement as they attempt to disrupt the 1970 Miss World beauty competition in London. Corrin also added, "Princess Diana was an icon, and her effect on the world remains profound and inspiring. To be given the chance to explore her through Peter Morgan’s writing is the most exceptional opportunity, and I will strive to do her justice." Corrin has also become the latest actress to join the evolving cast of the series, as the show jumps forward in time with different stars playing the Royals every two seasons. The season three of the series is set to debut in late 2019 and it will also see Olivia Colman replacing the role played by Claire Foy as Queen Elizabeth and will also focus on the Harold Wilson era between 1964-1970. In the meanwhile, Corrin will be enacting Princess Diana's failed marriage to Prince Charles during the years of Margaret Thatcher's government. Princess Diana was married to Prince Charles from 1981 to 1996 and died in a tragic car crash in 1997. The two-time Emmy award-winning series creator also said that Corrin possesses the “innocence and beauty of a young Diana”. 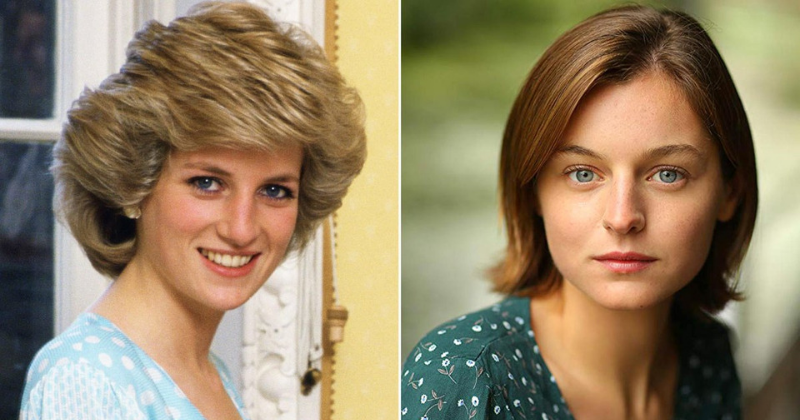 He added, "Emma is a brilliant talent who immediately captivated us when she came in for the part of Diana Spencer. 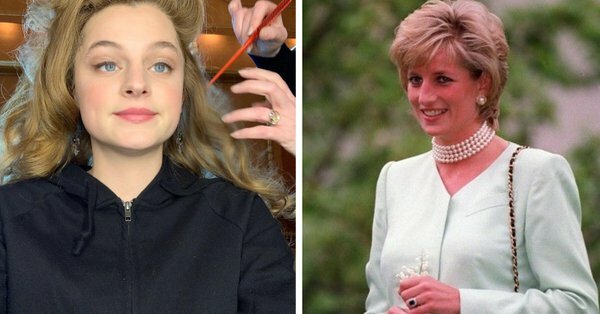 As well as having the innocence and beauty of a young Diana, she also has, in abundance, the range and complexity to portray an extraordinary woman who went from anonymous teenager to becoming the most iconic woman of her generation." Helena Bonham Carter will play Princess Margaret, who will be replacing Vanessa Kirby, Jason Watkins will play former UK Prime Minister Harold Wilson and Ben Daniels will portray Antony Armstrong-Jones. The season three cast also includes Tobias Menziesas Prince Philip, and Helena Bonham Carter as Princess Margaret.